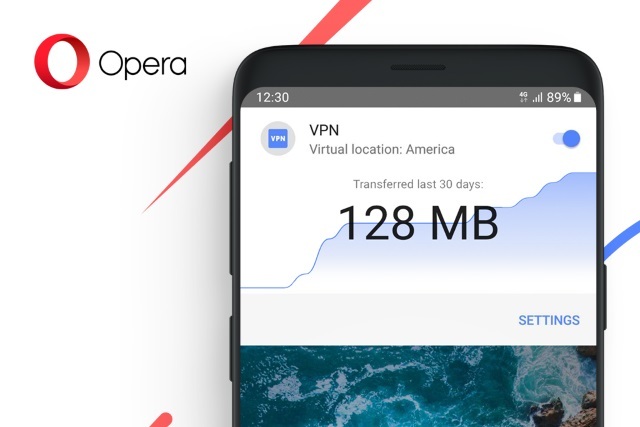 Opera's VPN service is billed as being easy-to-use -- something that will come as good news to those who have been put off by the complexity of some VPN tools. It offers 256-bit encryption, and Opera explains that when enabled it will hide users' physical locations and make it more difficult to track their online activities. For those concerned about privacy, there is the promise that this is a "no-log service". You can grab Opera from Google Play.